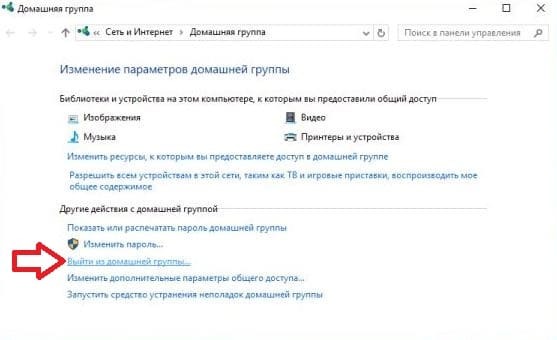 Use the keyboard shortcut Windows-I to open the Settings application. You can alternatively select Start > Settings if you prefer to use the mouse. Go to Ease of Access > Display. 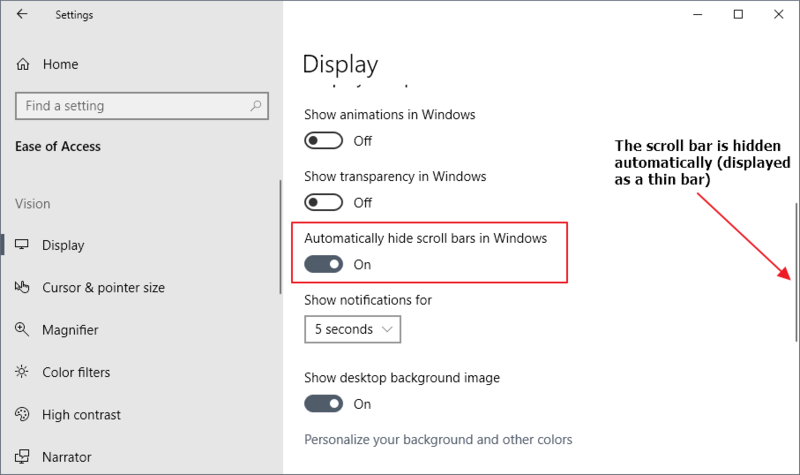 Find the “Automatically hide scroll bars in Windows” preference and set it to off. 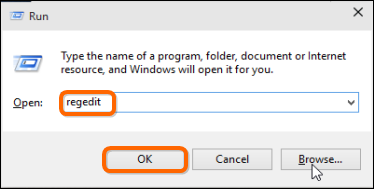 Begin by pressing the “Windows Button + R” to open the run dialog box. Next, enter the word “regedit” and press “Run”. 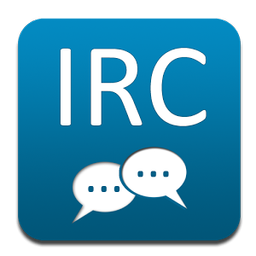 Once you are in this directory, right-click on any blank space on the right pane and create a new 32-bit DWORD registry key. Next, right click on the key and click on “Modify…” Ensure that the value is set to “0”. Windows 10 comes with a special keyboard shortcut which allows restarting graphics drivers without ending your user session. The method supports NVIDIA, AMD, and Intel drivers. 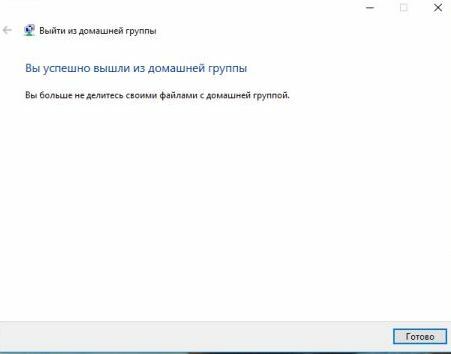 To restart a video driver in Windows 10, do the following. Press the Win + Ctrl +Shift + B keys. The screen will go blank for a second and you will hear a beep. Everything will go back to normal immediately. The procedure is totally safe and won’t affect your running apps and opened documents.